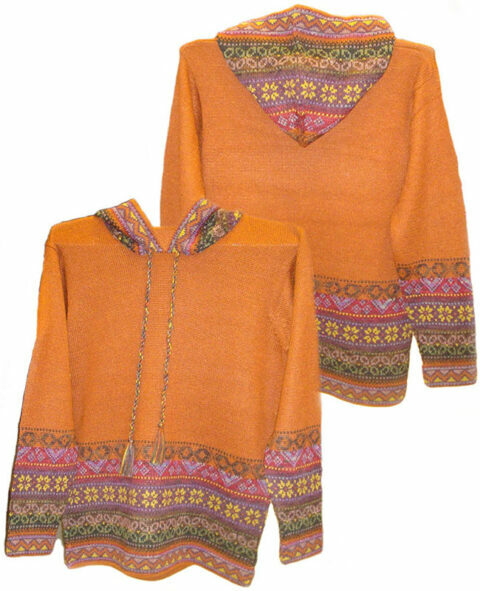 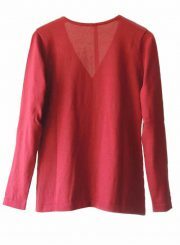 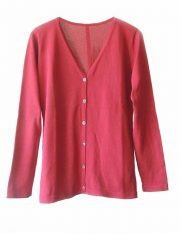 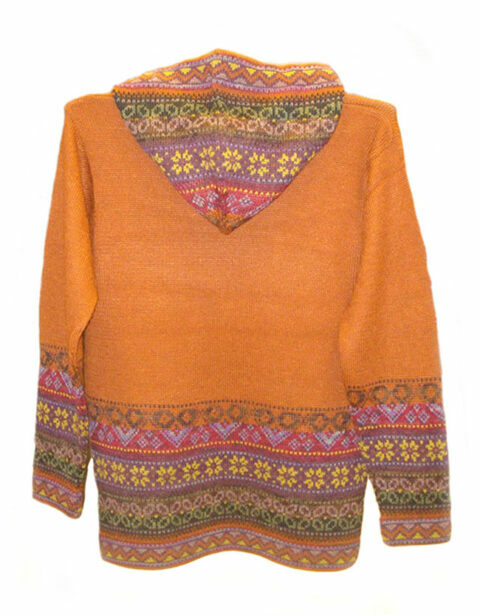 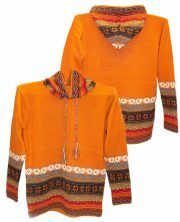 Home > Women > Sweaters > 001-01-2043-01 Hooded sweater P43 Muru orange. 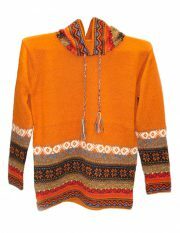 Artisanal knitted hooded sweater P43 Muru orange, made in the best quality alpaca wool. 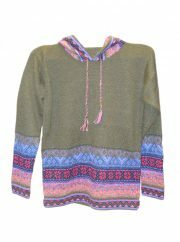 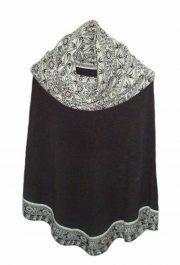 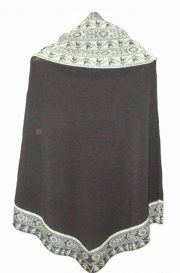 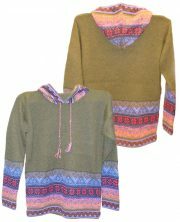 With the cuffs and the hood in colorful ethnic pattern. 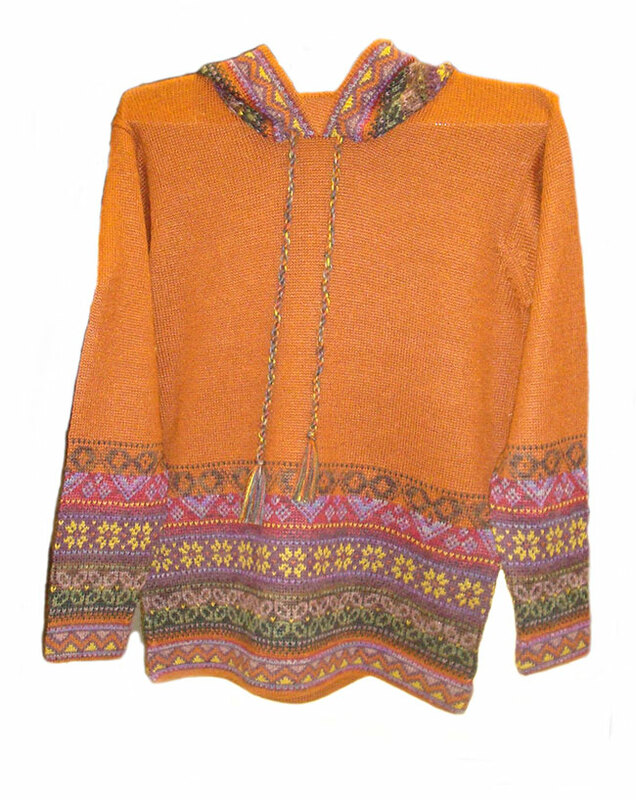 The hood can be pulled by a cord with tassels at the ends.